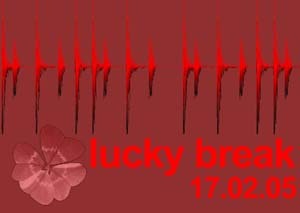 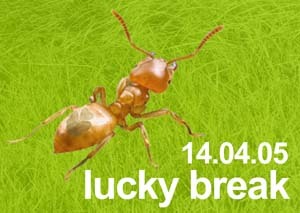 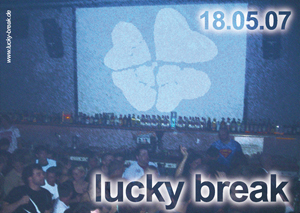 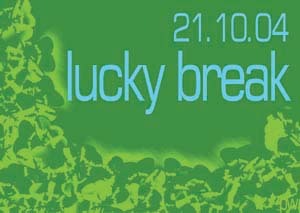 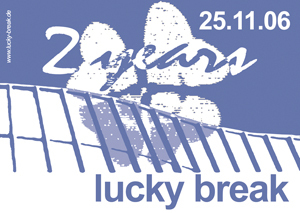 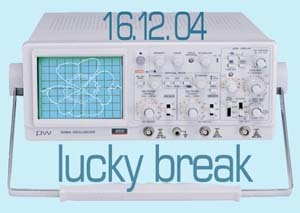 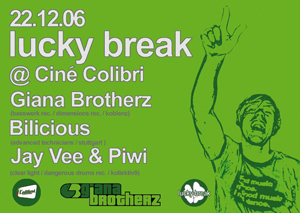 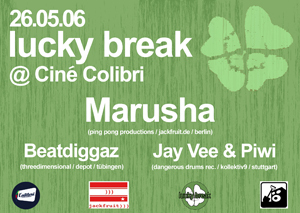 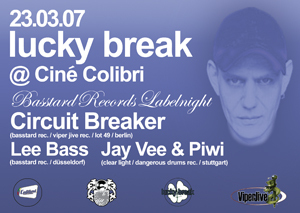 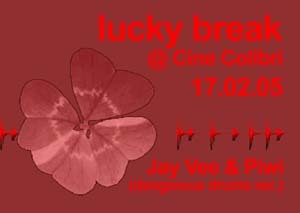 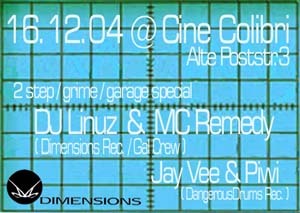 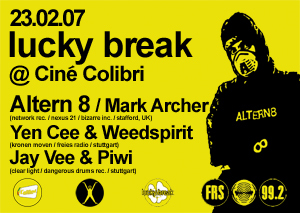 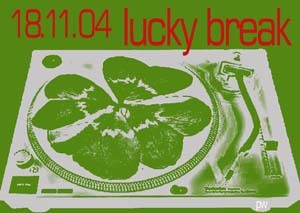 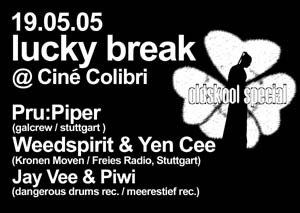 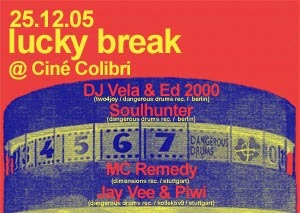 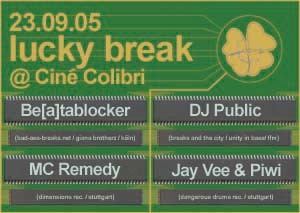 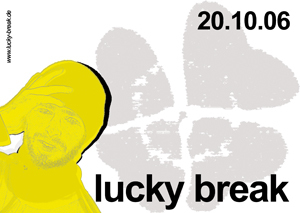 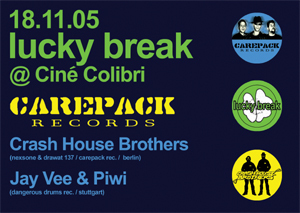 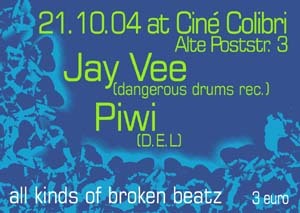 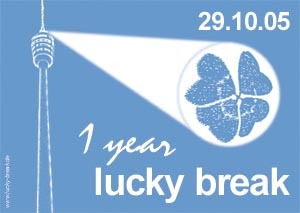 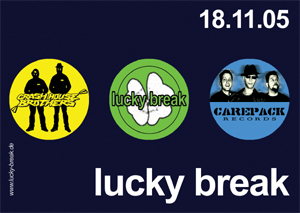 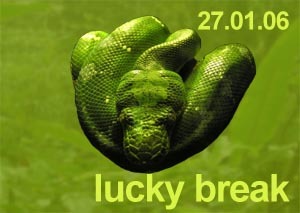 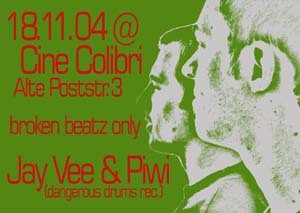 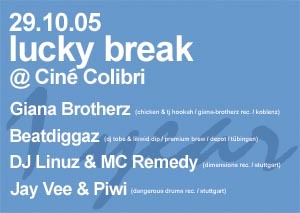 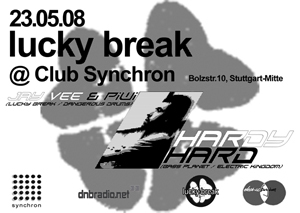 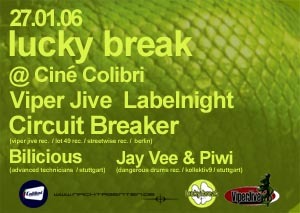 Lucky Break has started as monthly event series at Stuttgarts famous club Cine Colibri in Oktober 2004. 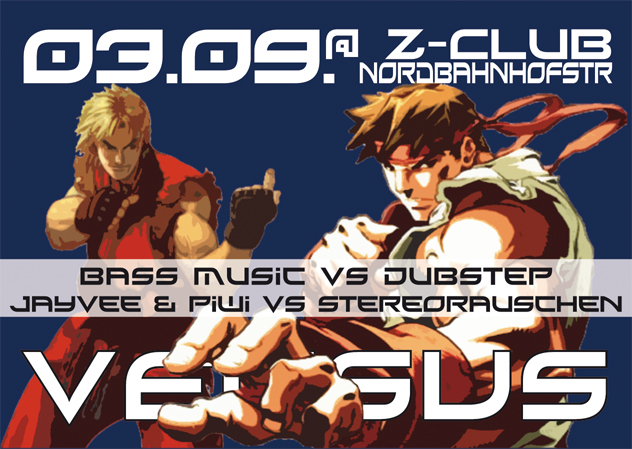 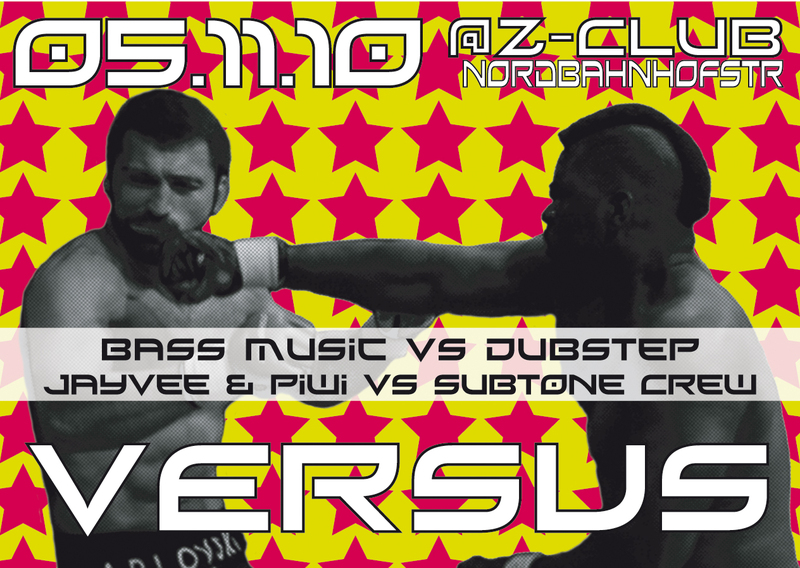 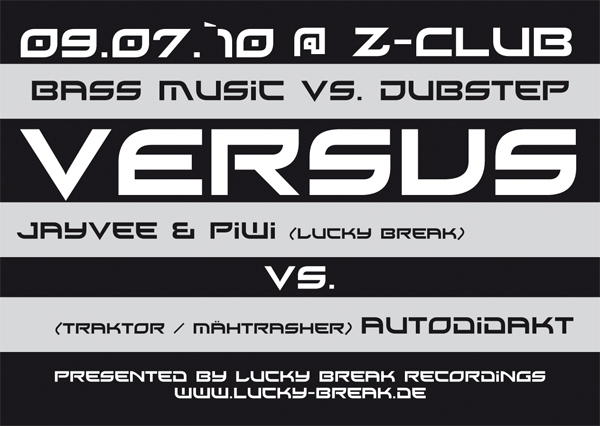 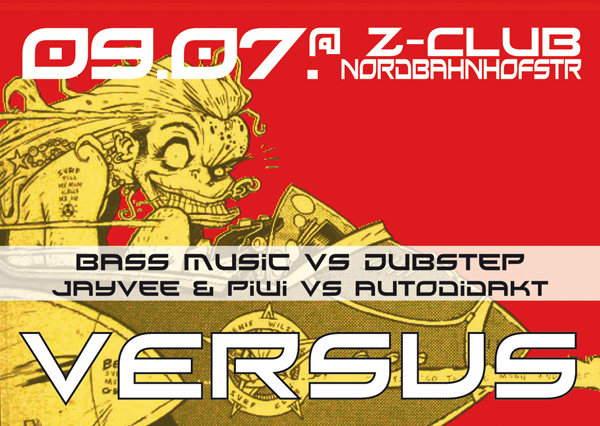 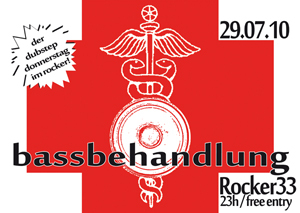 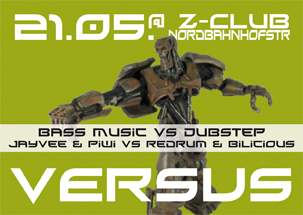 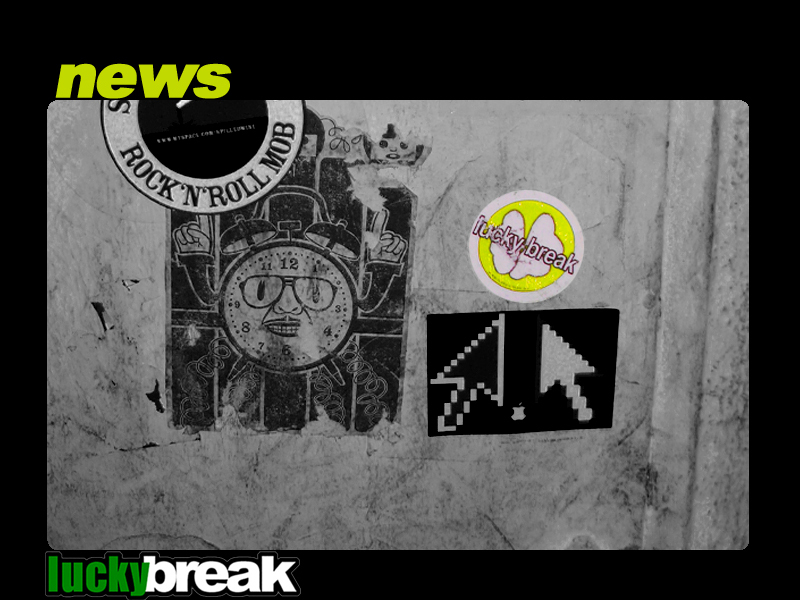 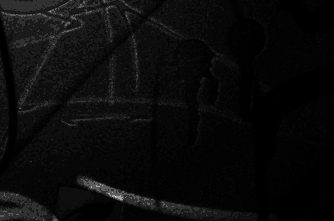 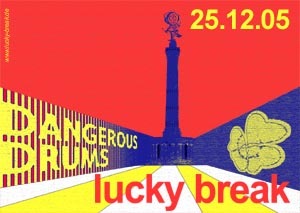 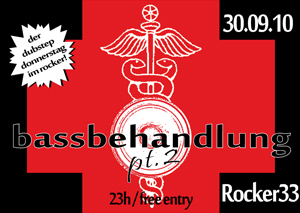 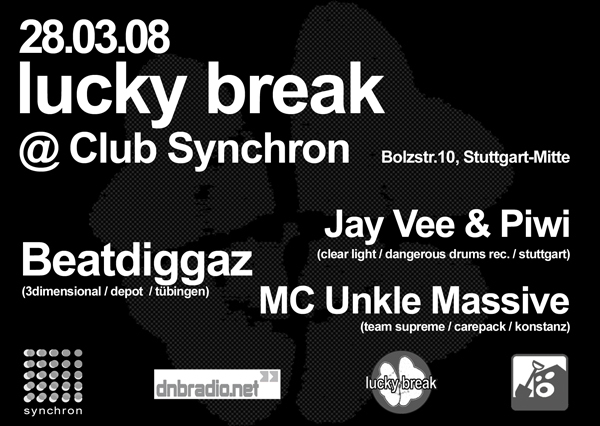 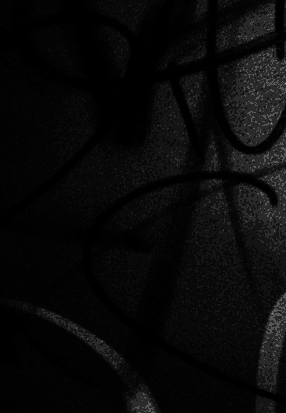 It was not only the first night in Stuttgart area dedicated to breakbeatz, but also it has become the longes running one. 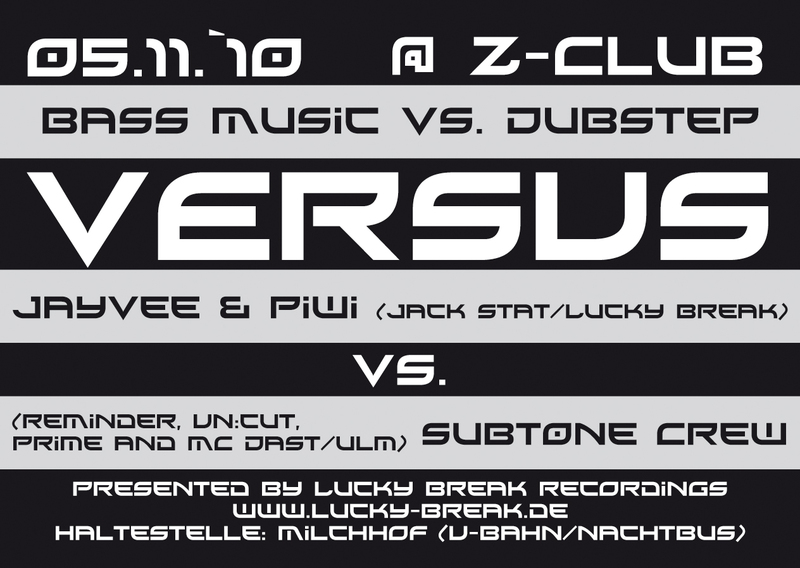 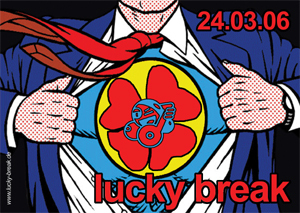 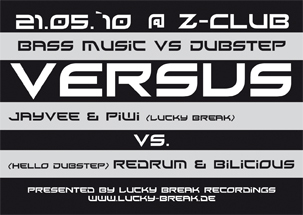 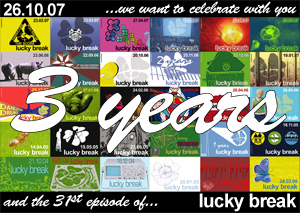 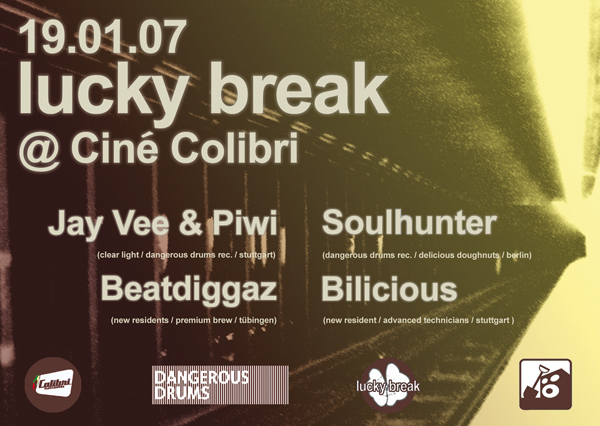 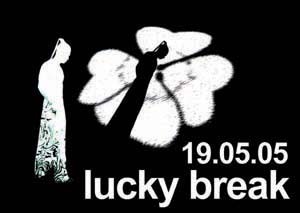 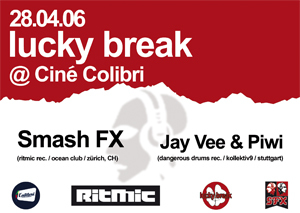 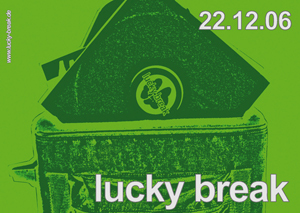 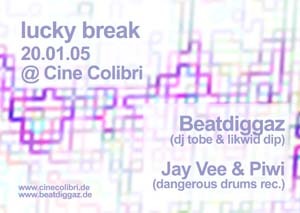 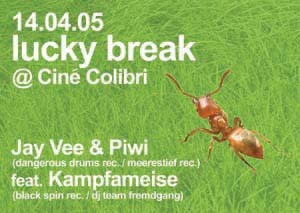 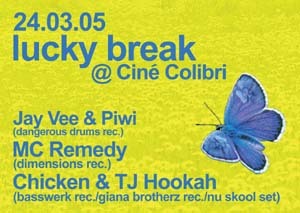 After 3 years, 30 episodes, 46 artists from 18 cities / 4 countries and over 200 hours of finest breakbeat sound the Lucky Break crew had to say good bye to Cine Colibri, as the building had to be removed for another fancy shopping center end of 2007. 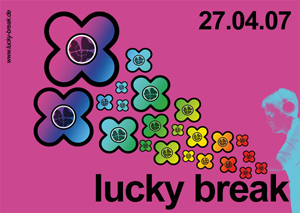 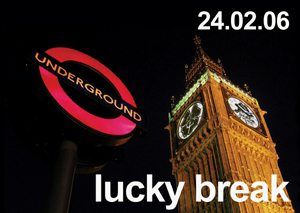 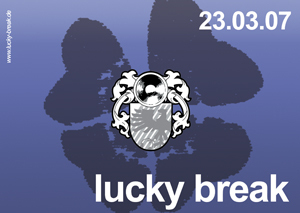 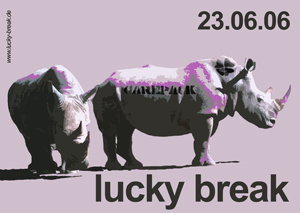 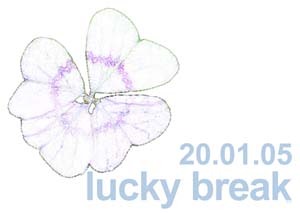 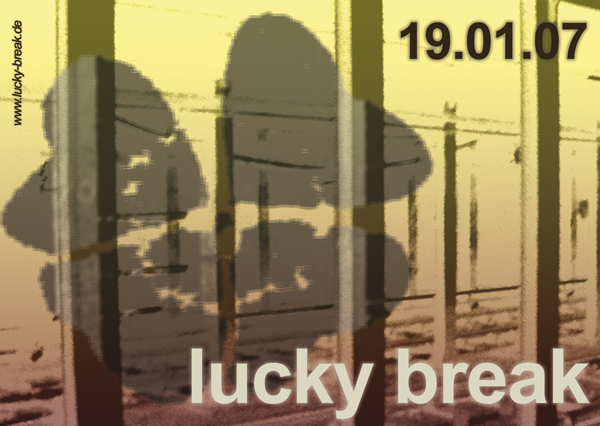 After a short break Lucky Break was re-launched at Club Synchron in March 2008 and will now finally take place in the new Club Lehmann on the third Saturday every other month.